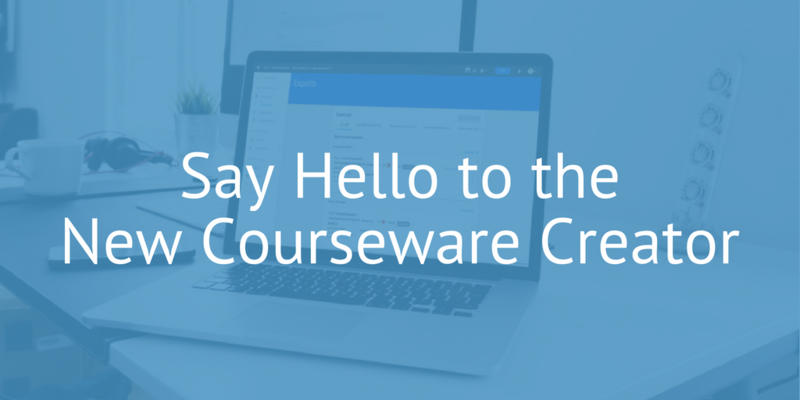 Gutenberg Technology (GT) is pleased to announce the expansion of their suite of technology solutions “Courseware Creator”. GT has a long history in helping educators to create and reuse content. GT worked with the French Ministry of Education to meta-tag, create, and distribute the learning bundles for their teachers and students using GT LMS technology. To further the power of the content reuse, GT is adding a courseware creation feature to their flagship product, MyEcontentFactory. 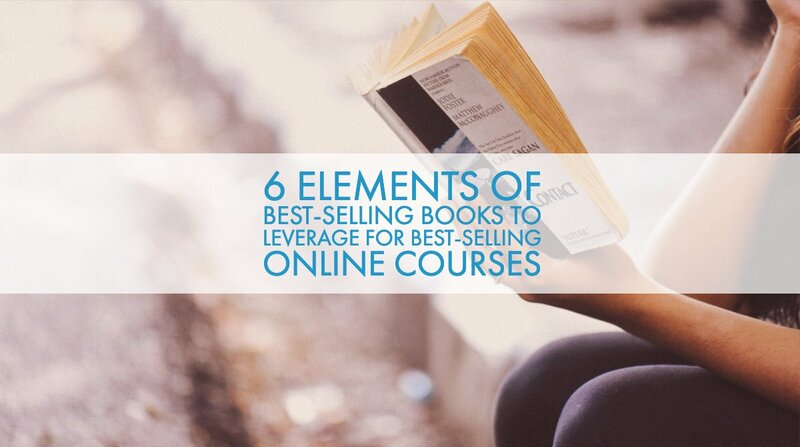 This feature will provide the ability for publishers, universities, instructors, and corporate training professionals to create courseware based on parts of books, media, articles, and other learning materials. Ultimately, this will help professionals develop personalized learning and microlearning options that are becoming increasingly important in the education market. In the coming months, publishers and instructors can to easily integrate Open Education Resources (OER) and creative common learning materials and import them into the GT courseware. Customizing personal learning paths and needs. Distribute learning objects in any LMS. “Empowering content creators and students through technology, this is our mission at GT. Along with the Courseware Creator tool, GT will provide a blueprint on how to create learning objects out of existing legacy content – the tool is as important as the methodology that goes with it,” states GT’s CEO Gjergj Demiraj. “We see this module growing over time as we learn more from our customers and the market needs.” Start your free trial today.